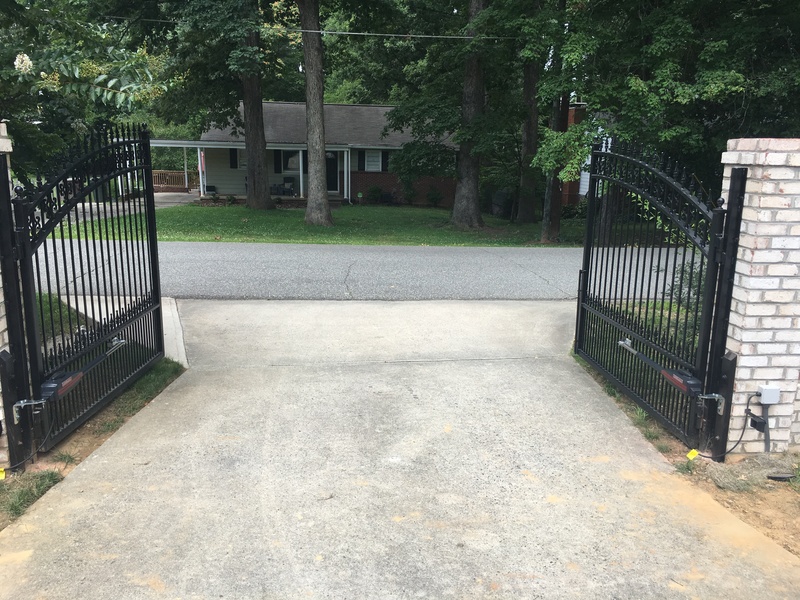 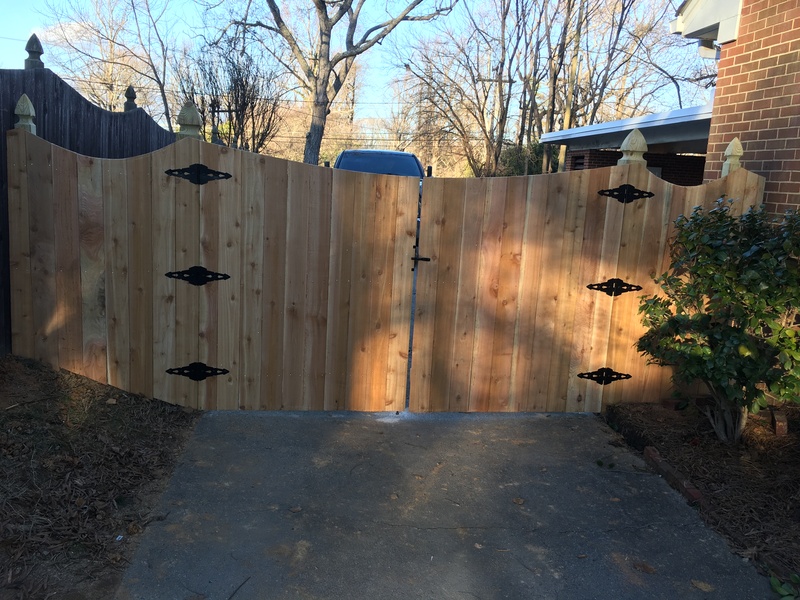 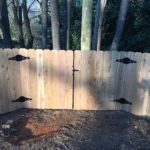 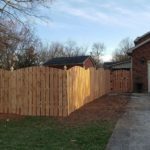 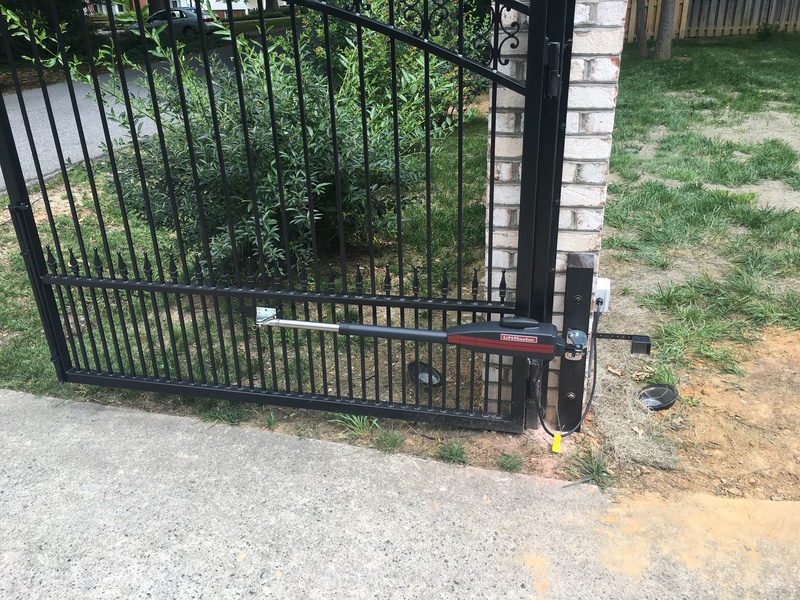 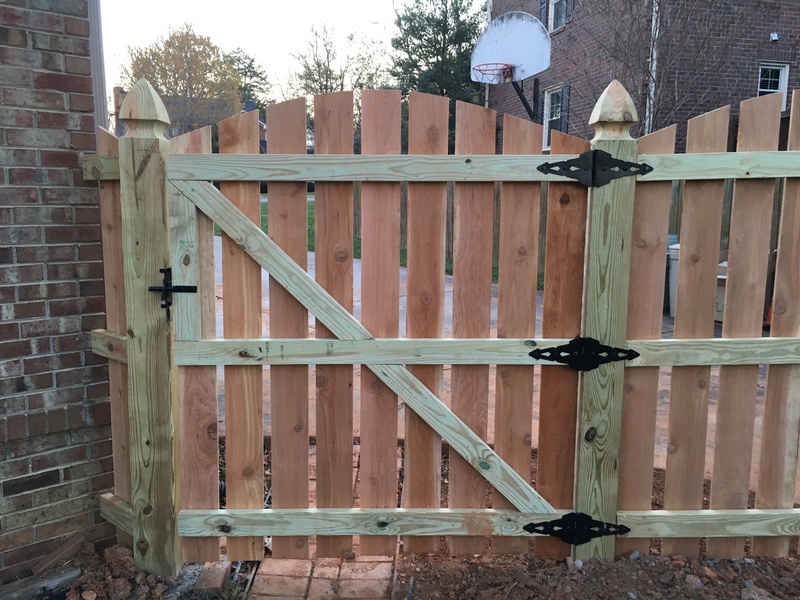 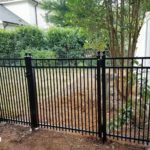 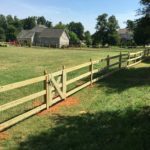 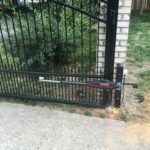 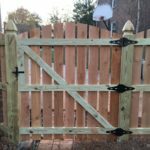 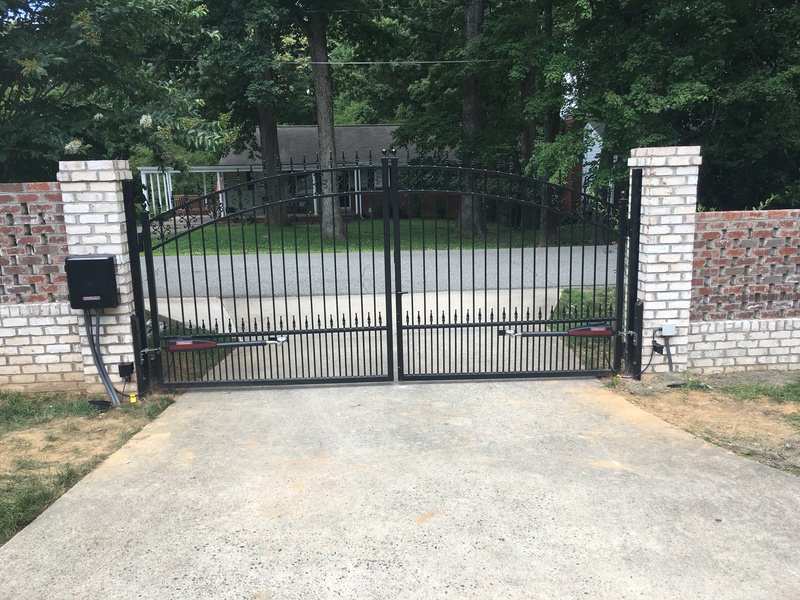 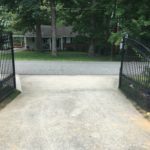 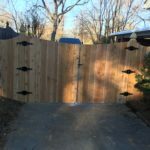 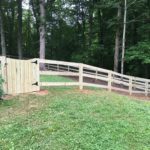 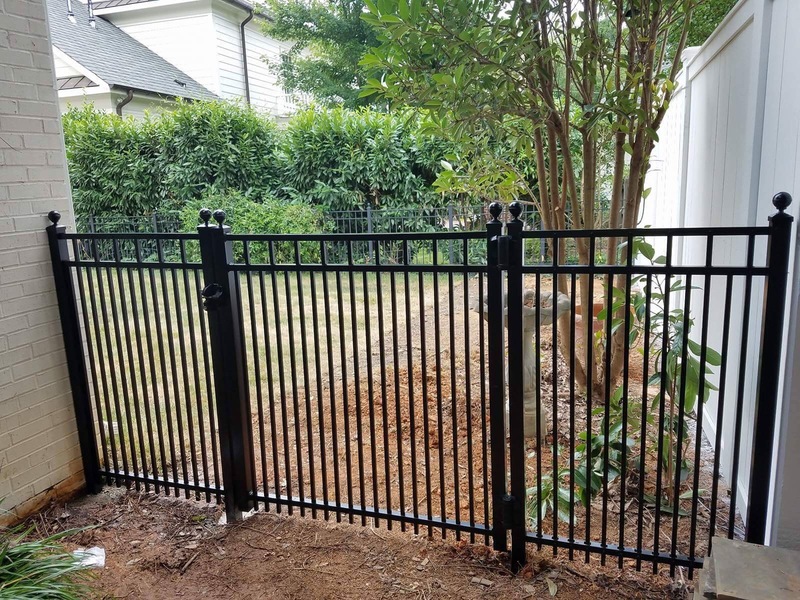 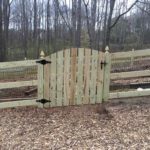 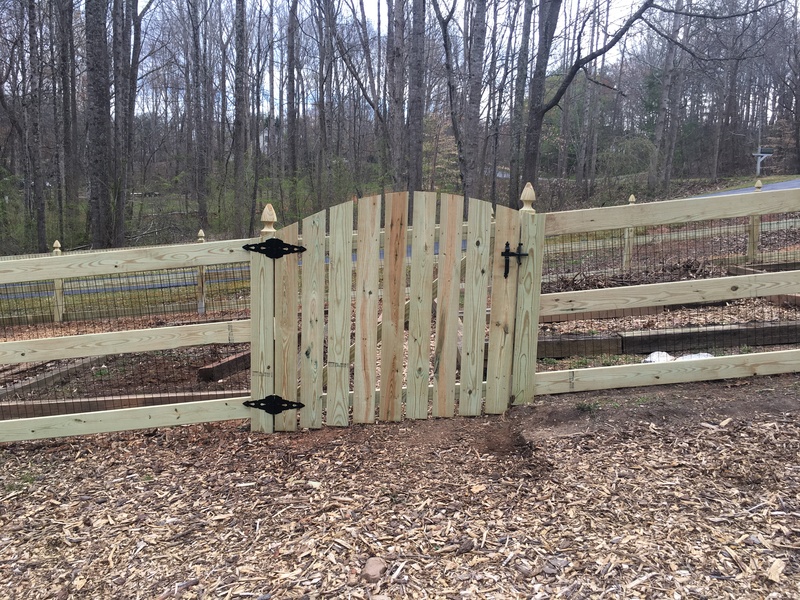 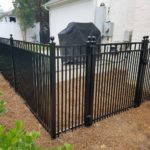 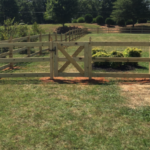 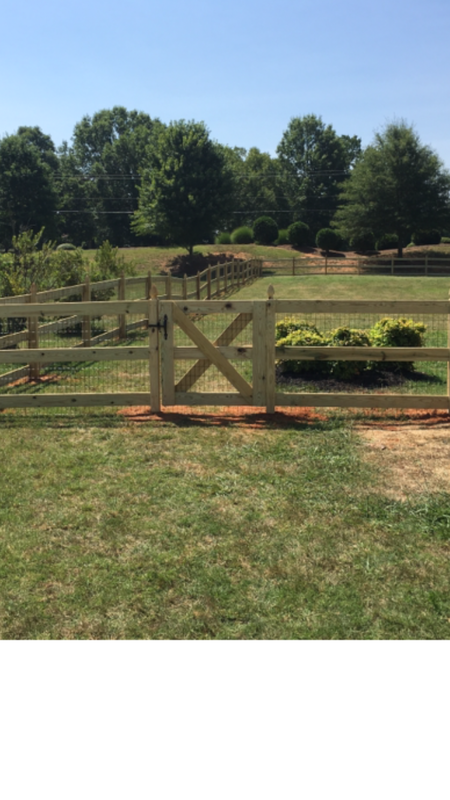 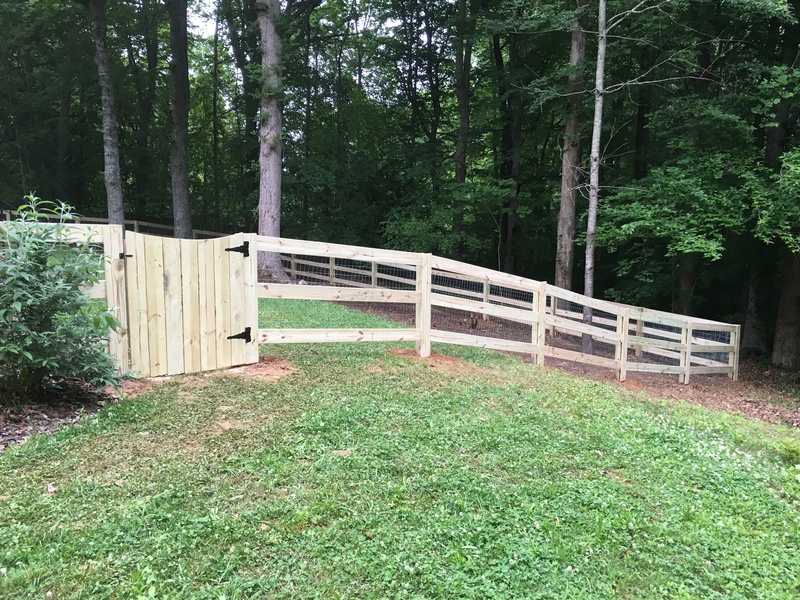 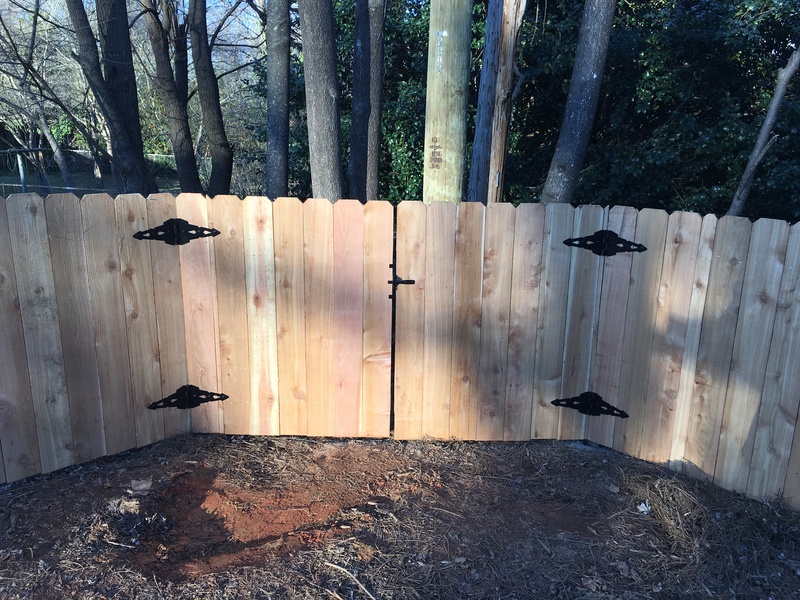 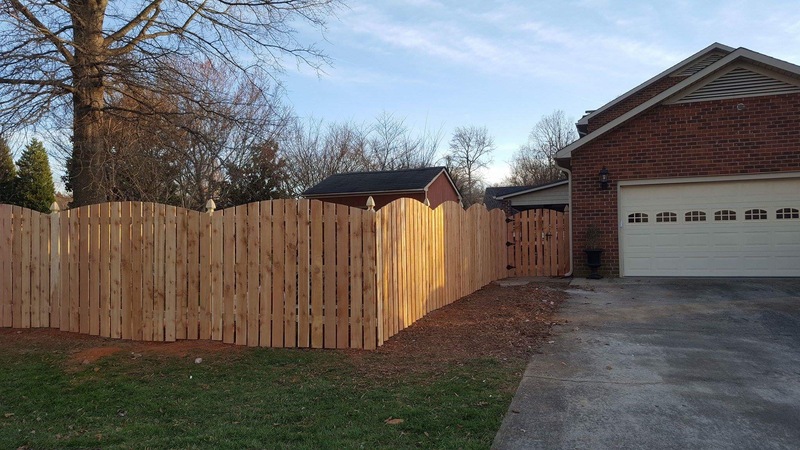 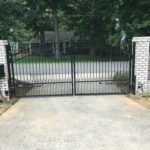 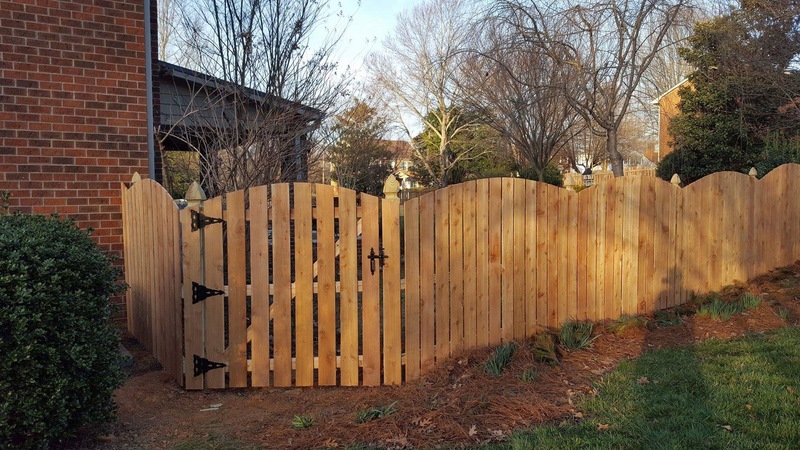 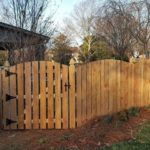 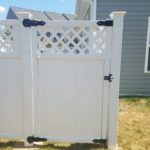 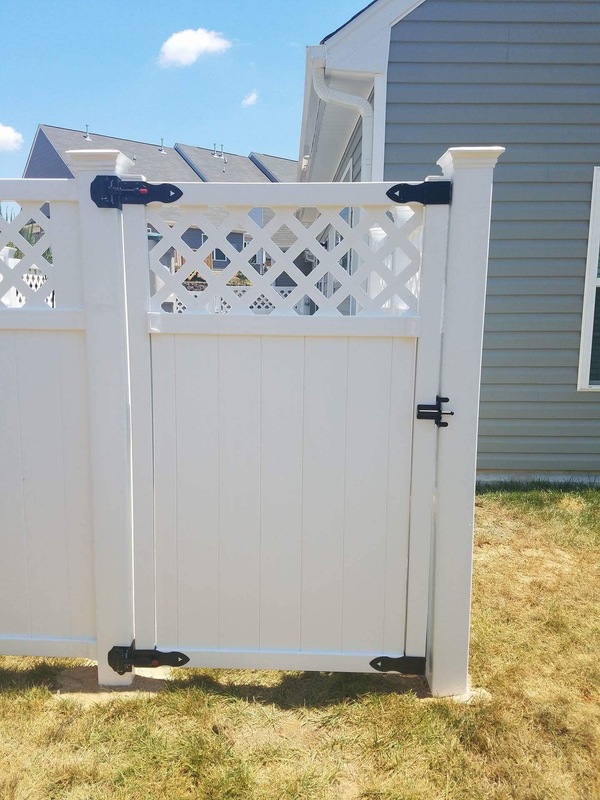 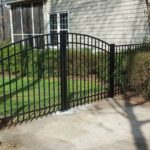 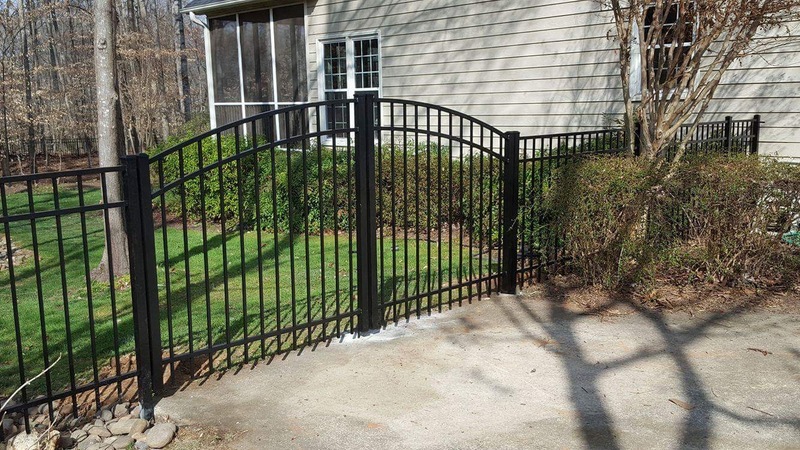 Our fence builders design and build custom gates and fences in Greensboro, Winston Salem, Highpoint and their surrounding areas. 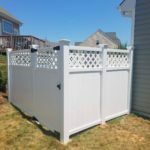 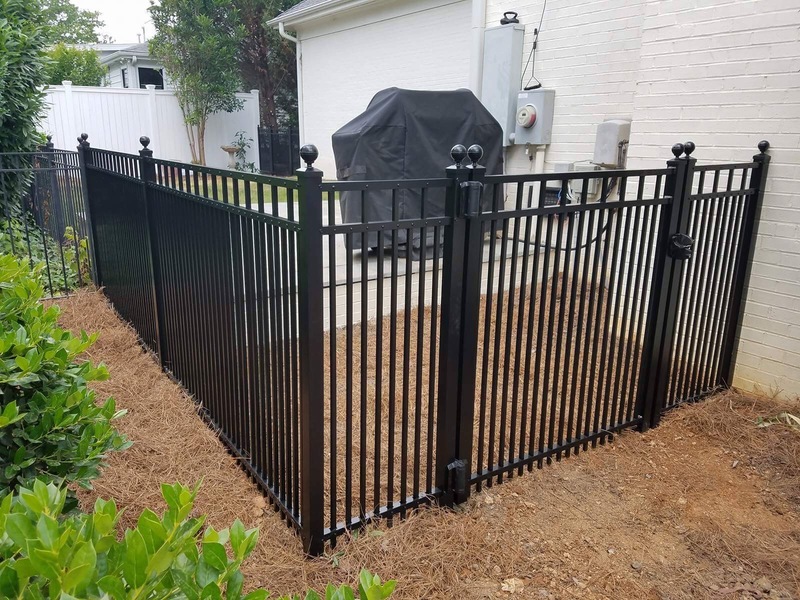 With more than two decades of experience, they expertly build wood, aluminum, vinyl, chain link and decorative fences custom to the needs of your home. 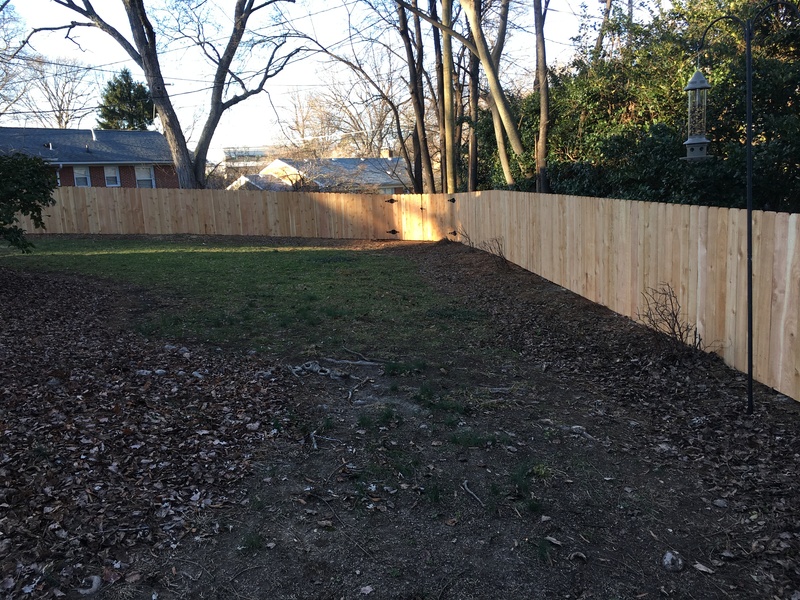 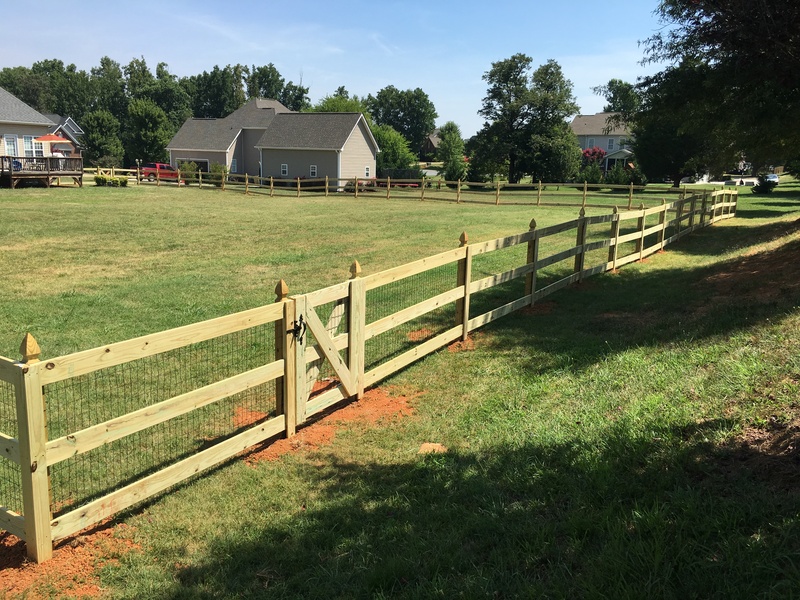 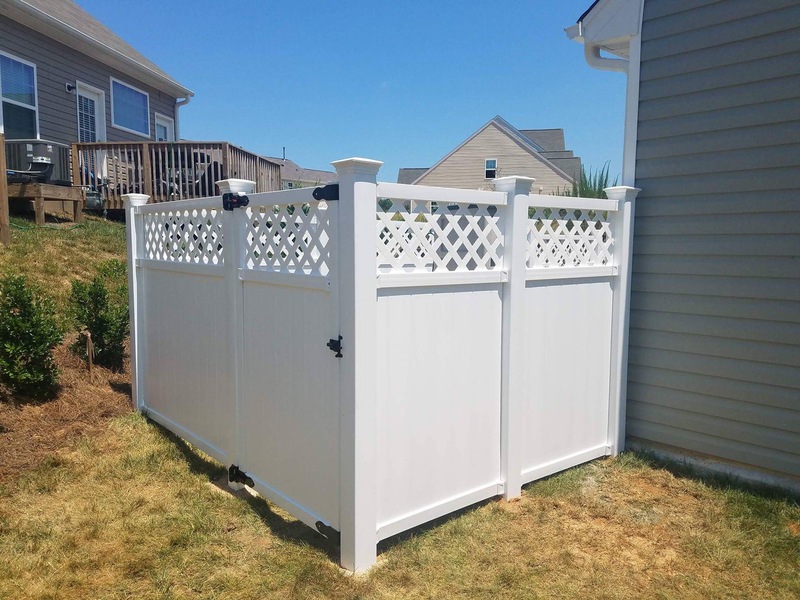 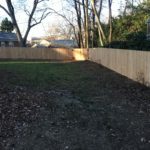 Contact our Greensboro fence builders today for a free estimate.